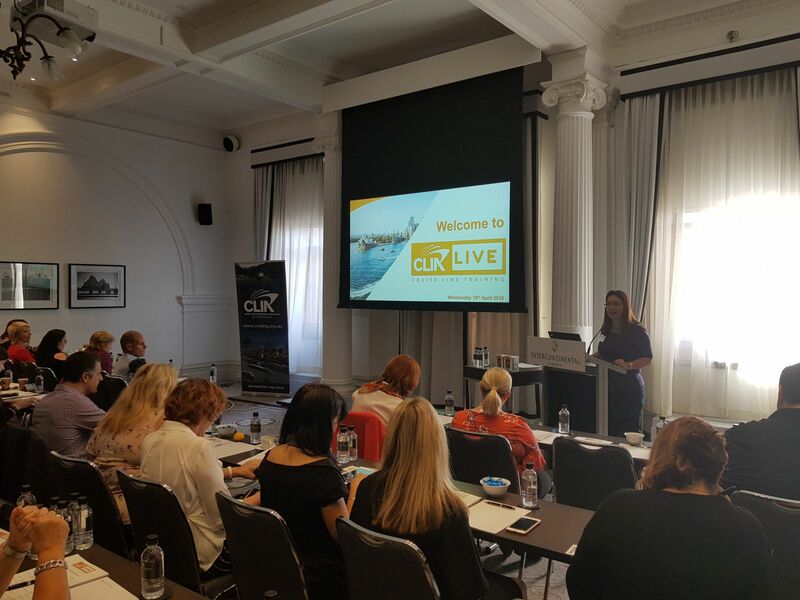 “At CLIA LIVE, representatives from the world’s biggest ocean, river and expedition cruise lines gather together to share the latest on their brands including their unique selling points, target audiences and onboard guest experiences. Because these events are exclusive to our members, we’re offering CLIA agents the chance to get in-the-know and get ahead when it comes to selling cruise. These are must-attend events for anyone, whether you are new-to-cruise or have been selling cruise for many years,” Mr Katz said.